Learn about the latest offers from Mercedes-Benz of Indianapolis. 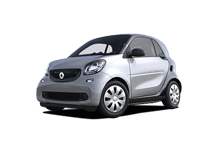 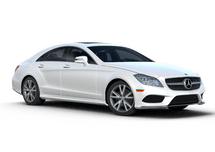 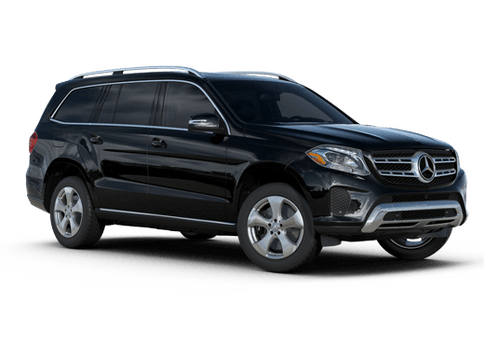 Shop our extensive inventory of Certified Pre-Owned Mercedes-Benz vehicles. Schedule service with our team of certified Mercedes-Benz technicians. 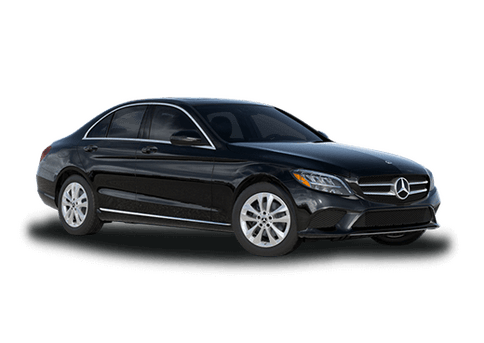 As members of the Indianapolis community, we are here to serve you. 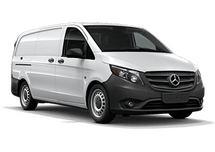 Drivers looking for a trustworthy Mercedes-Benz dealership can search no further than Mercedes-Benz of Indianapolis. We’ve been family owned and operated since 1968, so it’s safe to say we know a thing or two about customer service. 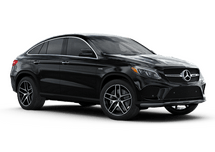 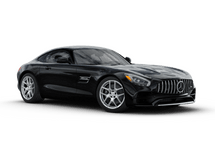 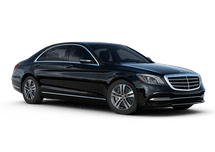 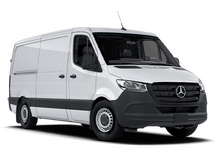 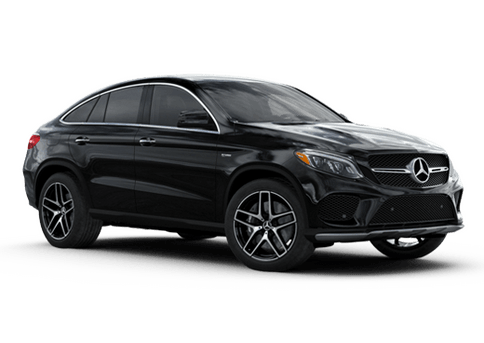 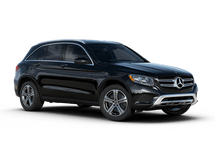 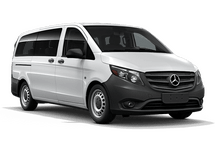 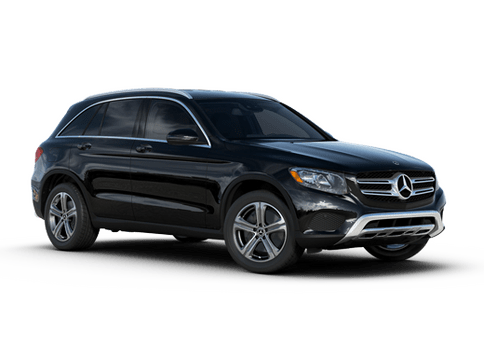 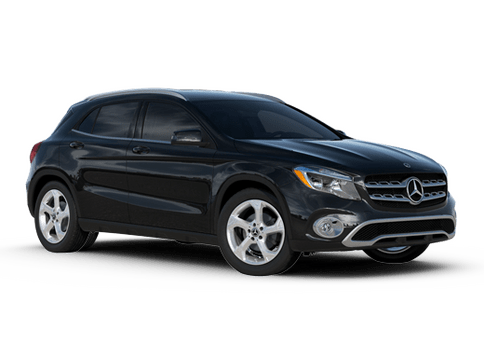 Shopping for a new vehicle can be a stressful situation, but drivers who make the decision to shop with Mercedes-Benz of Indianapolis are sure to leave satisfied and stress-free. 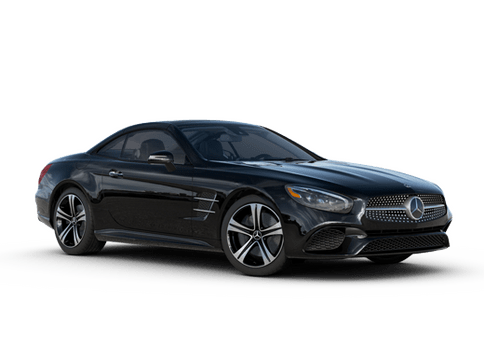 If you’re in the Indianapolis area, then you’re in the perfect position to shop with us here at Mercedes-Benz of Indianapolis. We also take pride in serving drivers from nearby cities including Meridian Highland, Greenwood and Martinsville. 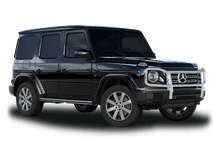 We know the vehicles on our lot like the back of our hands, so any questions you have are sure to be answered by a member of our team.